Are you planning a vacation in your Recreational Vehicle but it’s just not running like as should? Did you drive all the way to avoid a harsh weather, only to find your RV dead on the side of the road? Don’t tow it, and don’t waste time or money. 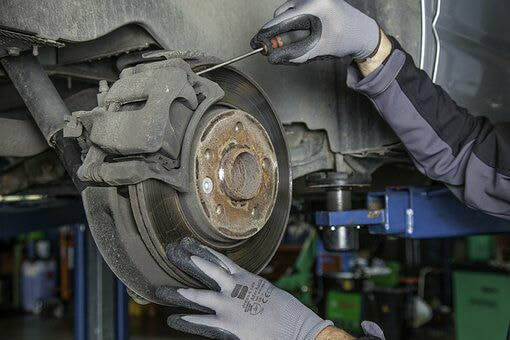 Mobile auto mechanic Orlando is capable of assisting and getting you and your RV out of that situation fast providing mobile auto repair at their location within Orlando Florida and offers you cost savings with superior work than other options on offer. We provide a way for you to save time and money from taking your RV to the dealership. 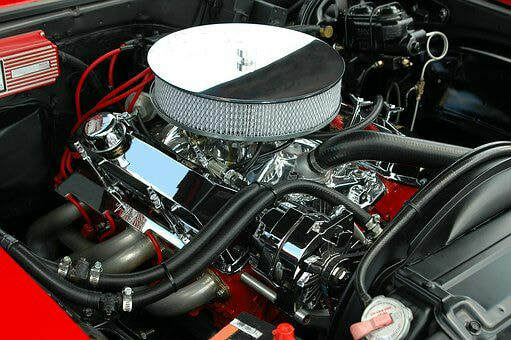 If you have a maintenance issue or need some parts replaced, we are the best mobile auto mechanics to come to. Mobile auto mechanic Orlando provides emergency Mobile RV Mechanic. In the case of emergency, we send a Mobile Diesel Mechanic Orlando FL crew out to your location 24/7 any time of the day even on Sundays. We have the mobile RV mechanic covering all Orlando Florida. We offer full-service for all makes and models of RVs. 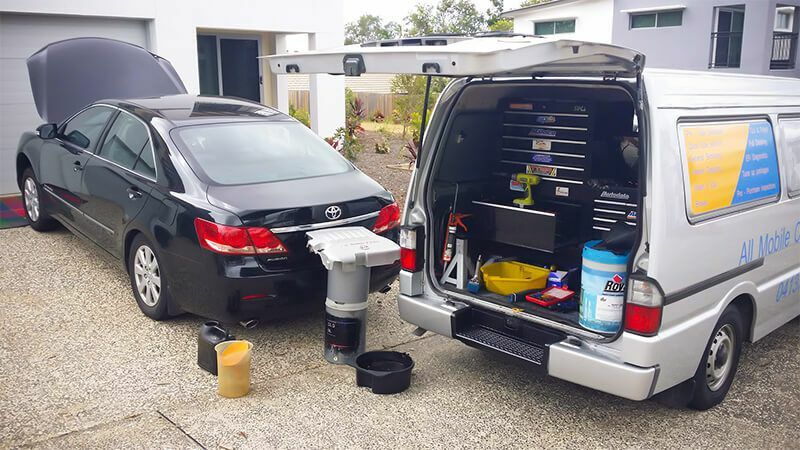 Our Mobile Mechanic Orlando repair crew can come to you wherever you are! 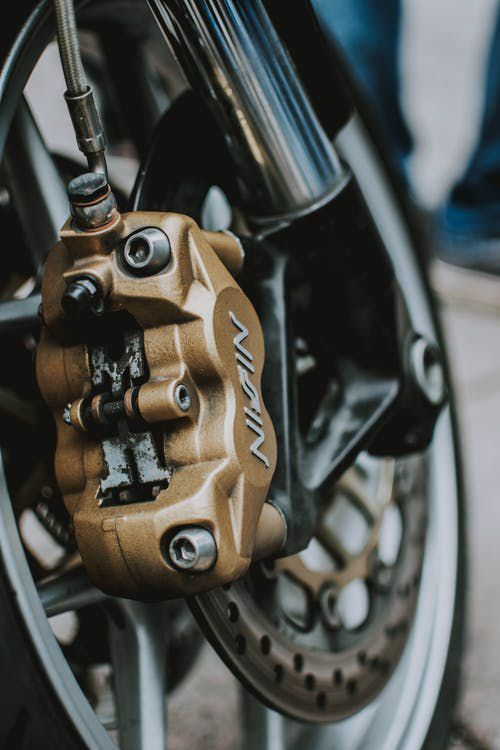 Whether it is a slide out fix, fabrication work, welding, EGR or DPF diagnostic, and reparation, or a general vehicle system issue, our mobile RV mechanics can handle it. Mobile RVs are prone to wear and tear as they move around. They are also prone to accidents. 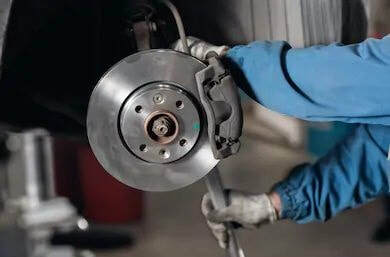 Some damages can be severe that you need to hire an auto repair mechanic expert. Patch-up should be handled by an expert to avoid further damage. Do not waste your valuable vacation time towing your RV to a garage. 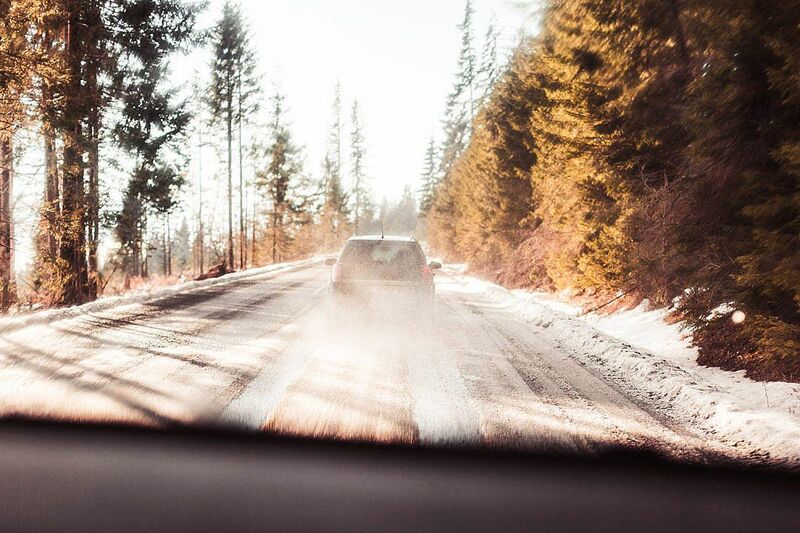 You don’t have to drive miles away from where you are parked for your vacation. If your RV needs attention, call our Mobile Mechanic Orlando service now. 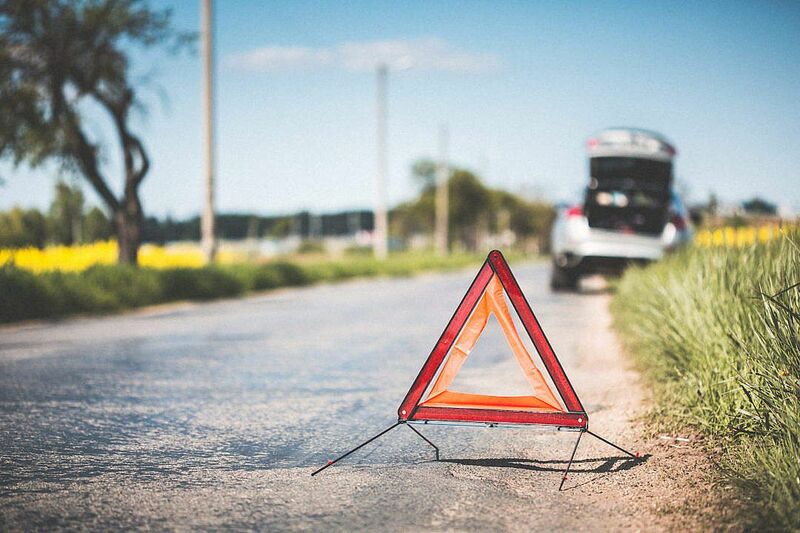 Our mobile RV repair unit will save you time and money, and get you quickly back on the road. We pride ourselves on convenience, price, and quality. Mobile auto mechanic Orlando FL repair service, specializing in providing high-quality off-site and on-site RV repairs that you can trust. Whether you need mobile assistance or wish drop by our shop. 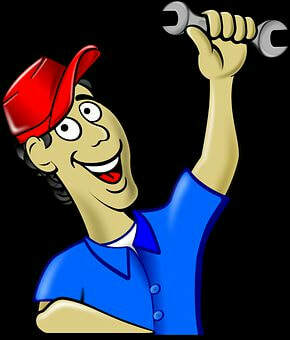 We are a proud locally owned Mobile Mechanic Orlando business in Florida. 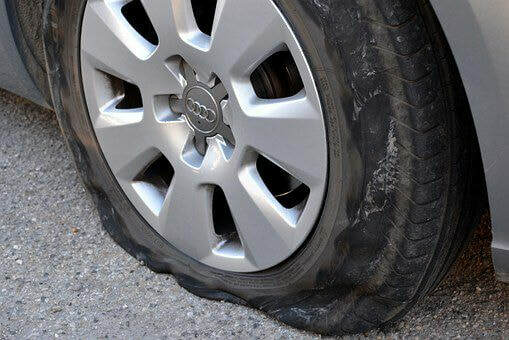 We offer After-Hour emergency services for your convenience and safety. We take our mobile RV work seriously, and our goal is to offer you the most professional and comprehensive services that Orlando has to offer. If you have a repair that is not listed above, call us with the specific problems. 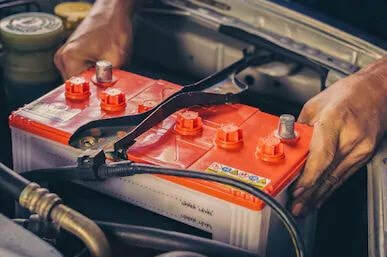 Our friendly customer service will attend to your request and get our skilled team to attend to your request wherever you are stalled swiftly. Don't wait until you need a tarp; call us for an appointment today! 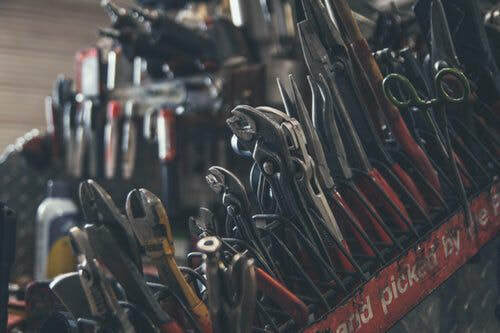 So you’ve booked your mobile auto mechanic visit. Be sure that your contact details are correct, and that you’ve provided additional information if your location is a little tricky to find. On the day you should ensure that you have your phone nearby so that the mechanic can let you know they’re on the way, delayed, etc. 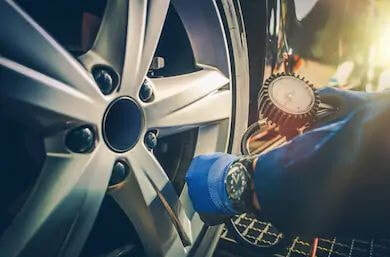 The other very important detail is that the mechanic has the correct make and model of your car, they will have planned ahead, ordered and packed the parts needed to service your car. This is important because any misinformation here will at the very least delay the work being performed on the day, or at worst result in the service needing to be re-scheduled for another day. In either case, there’s a strong chance that both you and the mechanic will be less than happy. Kindly ensure all details forwarded are double checked to avoid this. 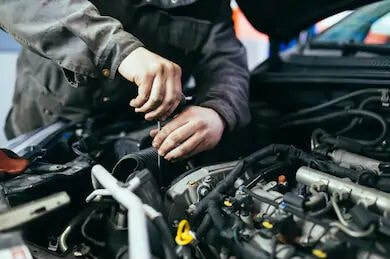 And as with any servicing on your car, it helps the mobile mechanic if you can present them the service history of your vehicle. Ideally, that will be receipts for previous work, the car’s logbook, or your notes. 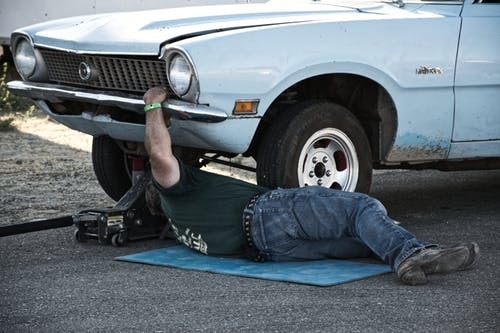 It’s hard to beat the convenience of a mobile mechanic servicing or repairing your car. They come to your home or office, you toss them the keys, and an hour or three later it’s all done.